Removing the home button from the iPhone is the biggest design change Apple has made since the original iPhone. Every single iOS device Apple has shipped had the round circular button at the bottom until the iPhone X. 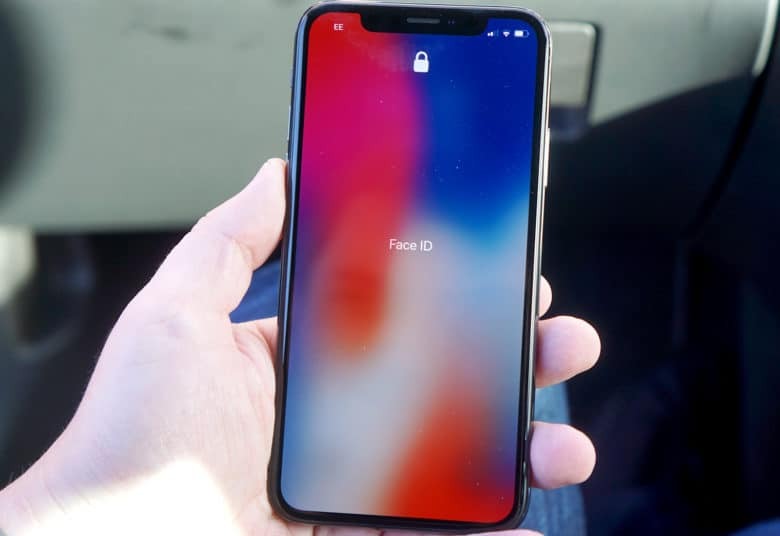 Some tech experts have been critical of Face ID and gestures replacing Touch ID and the home button, but Ive told Time that not moving on would have been disastrous for Apple. Just look at the rotting carcass that once was Blackberry and you can see Ive’s point. Apple has a history of ditching old technologies before most of the public is ready to say goodbye. It seems like Apple’s supremely confident when it comes to killing old standards. But Ive revealed that the company isn’t always comfortable doing so. Jony also talked about the iPhone X’s monstrous price tag. He justified the $999 cost by referring back to the original iPhone. At $500, it was ridiculously expensive for a smartphone at the time, but now that smartphones are so much more than phones, that price seems like a steal.